Open your window and feel the spring. Have a morning coffee on a balcony overlooking the castle and green gardens. Book our apartments with views and balconies and enjoy the spring in Krakow. 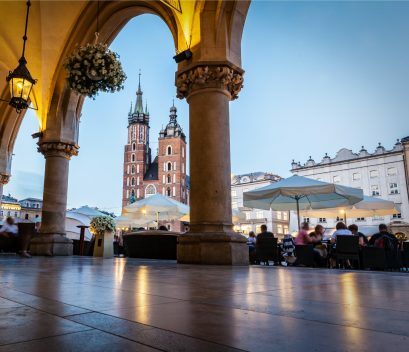 Spring is beautiful in Krakow. Till 31st May book -20% non-refundable Spring Promotion.